High-strength carbon fiber cloth with classic 2-over, 2-under weave pattern. This 5.8 oz./3k cloth is 50 inches wide and is sold by the yard. 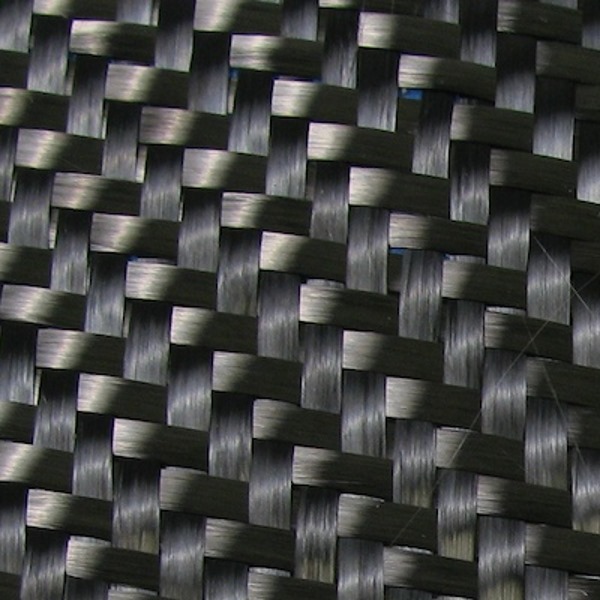 Twill weave carbon has high stiffness and strength-to-weight ratios. Its 2-over 2-under weave pattern provides the signature appearance, and is found extensively in composite components. Compared to plain-weave carbon, twill-weave is slightly stronger and provides greater conformability.